UniServer is a major 3-year research project funded under the European Community’s Horizon 2020 research programme (grant no. 688540) and was evaluated as one of the best in the call H2020-ICT-2015-04: Custom and low-power computing. 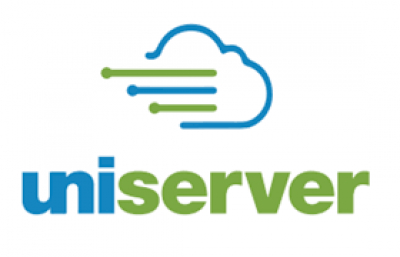 The principal aim of the UniServer project is the development of a universal system architecture and software ecosystem for servers targeting cloud data-centres as well as upcoming edge-computing markets. UniServer will realize its goal by greatly improving the energy efficiency, performance and dependability of the current state-of-the-art micro-servers, while enhancing the corresponding system software. This will be achieved by exposing the intrinsic hardware-heterogeneity caused by process variations, to the system-software and enhancing it with new margin/fault-aware runtime and resource management policies. The UniServer technologies will be ported on the world’s first 64-bit ARM based Server-on-Chip and evaluated using smart emerging applications.